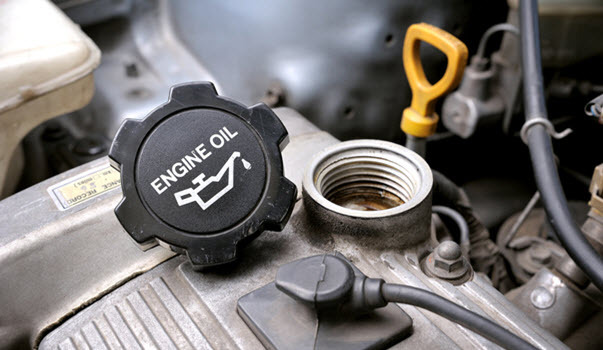 Get Latest motor engine oil capacity for all vehicles in United States, in includes all popular vehicles with their respective engine information, oil capacity and manufacturing date to make sure the right oil for right year and model. However if someone don’t know about how many quarts of oil required or neither in the below list then there is a very simple trick for anyone to find it out, To know the Trick, Scroll down to the end if it is not in the list. Let’s start from filling with just one liter and then take it out the oil stick to analyze how much more it required, then again fill one more liter with the same procedure of oil dip check, This process step by step with one liter or 2 liter filling technique is very useful and effective for unknown engine oil capacity.